hedored1 | The Kaiju Fan Marketplace! January 26, 2017 / Jon D. B. 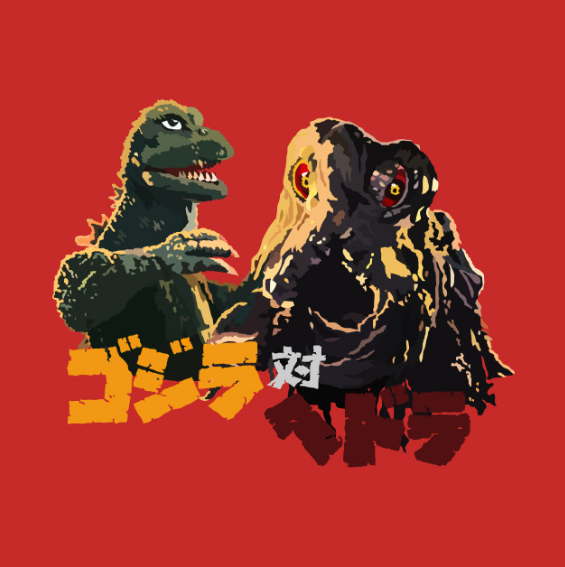 ← EXCLUSIVE Godzilla vs Hedorah Tees Are Here! ONLY $14 Right Now!